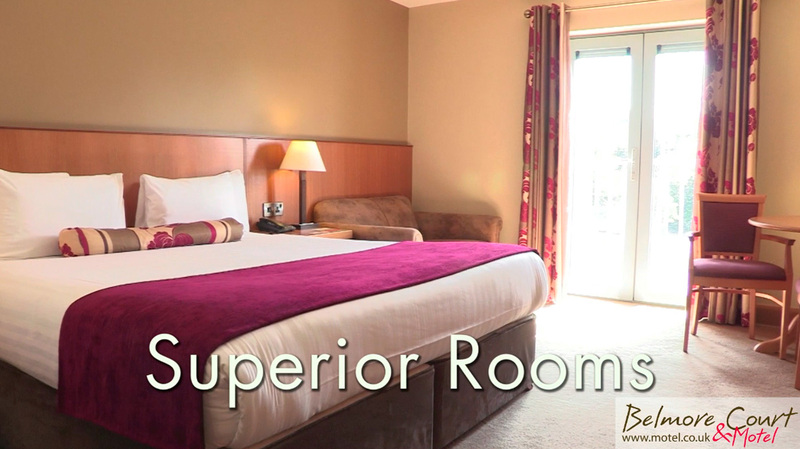 veetoo was selected, as video production company of choice, to produce a cost effective promotional hotel video that presented the Belmore Court Hotel as a modern, welcoming and convenient base for tourists visiting Enniskillen and the Fermanagh lakes in Northern Ireland. 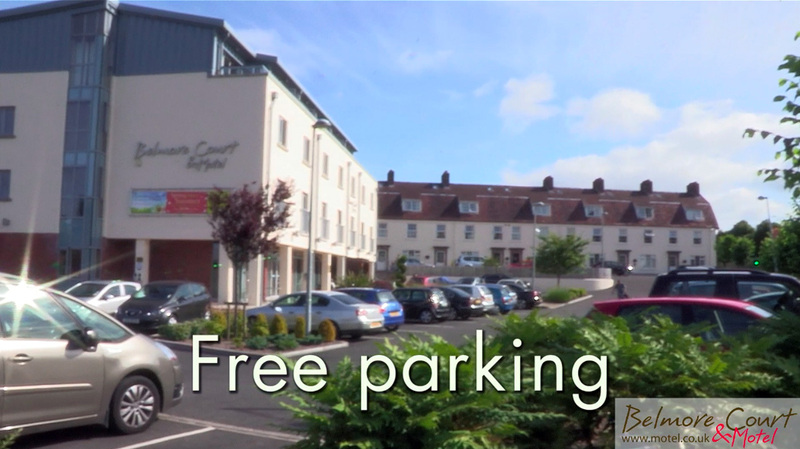 We were approached to do this video production project because of our lead creatives experience filming, producing and directing for television (BBC NI, UTV and BBC Worldwide). After an initial phone teleconference with the client, we developed a shooting script that gave the client an overview of what would be filmed and the order that the images would be presented in the final edit. 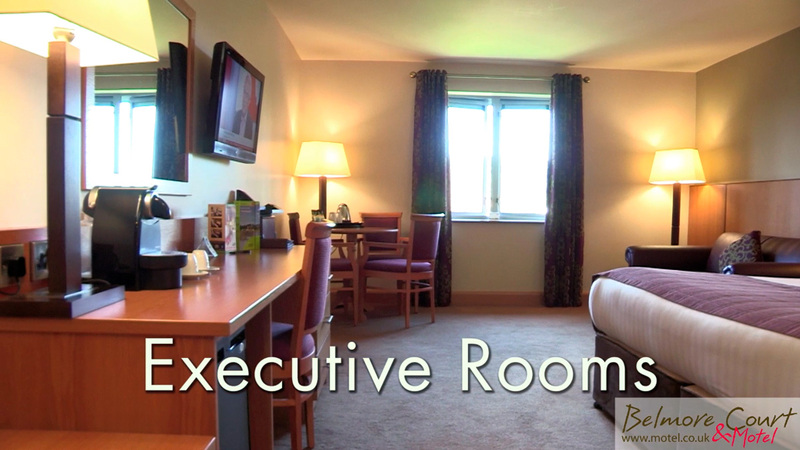 As the video production’s producer / director is a professional photographer who has shot for SME and multinational clients on both sides of the Atlantic, we included photography of the client’s hotel in the final budget. 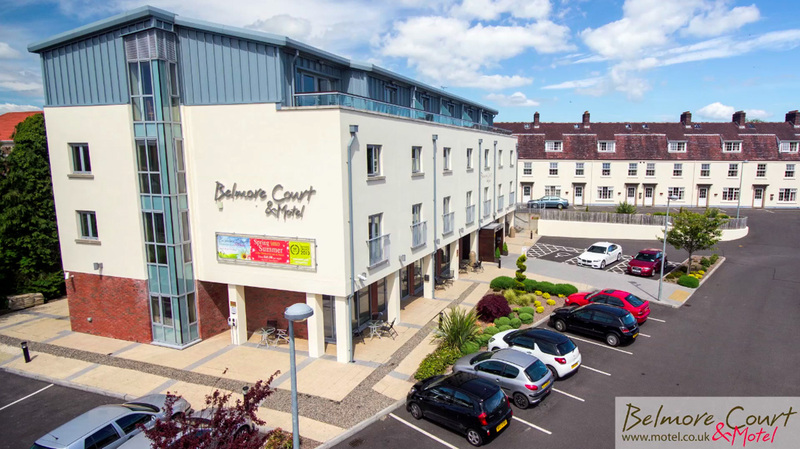 After the client sign-off on the final version of the shooting script, and agreeing that filming would take a long working day, we began filming at 8am, as guests of the Belmore Court Hotel began arriving in the breakfast area. We then filmed a couple checking out of the hotel, for use later in the video. 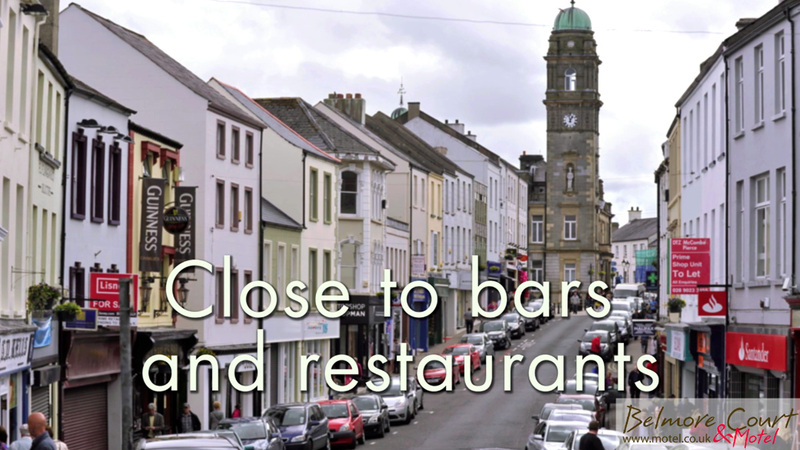 Room shots were completed by midday, when we filmed places of interest to tourists in Enniskillen town. Filming finished at dusk when we filmed and photographed the hotel’s exterior when warm light coming from the hotel’s interior complimented the light from the setting sun. The final cut was then delivered to the client for use in their marketing materials for industry exhibition, trade show, broadcast and online marketing. Scroll down the page to see screen shots from the primary scenes of this video production, along with snippets from the shooting script. Tell us what you need and we’ll get right back to you.